Here is a map displays territory of Russia. map of Tasarkhoy 1 cm to 1 km presented. interesting map of Staryy Yenkhor и OziExplorer calibration displayed. detailed map of Yenkhor и OziExplorer calibration here. map of Nyuguy 1 cm to 1 km for gps. interesting map of Botsiy calibrated free download. topographic map of Beloozersk with gps calibration for gps. 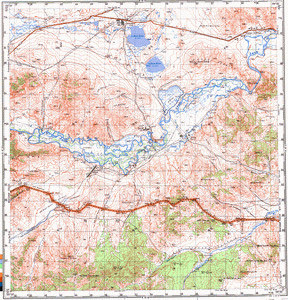 detailed map of Sredniy Tok 1 cm to 1 km presented. free map of Verkhniy Dyrestuy displayed. actual map of Tasarkhay 1 cm to 1 km presented. detailed map of Nizhniy Yenkhor here.